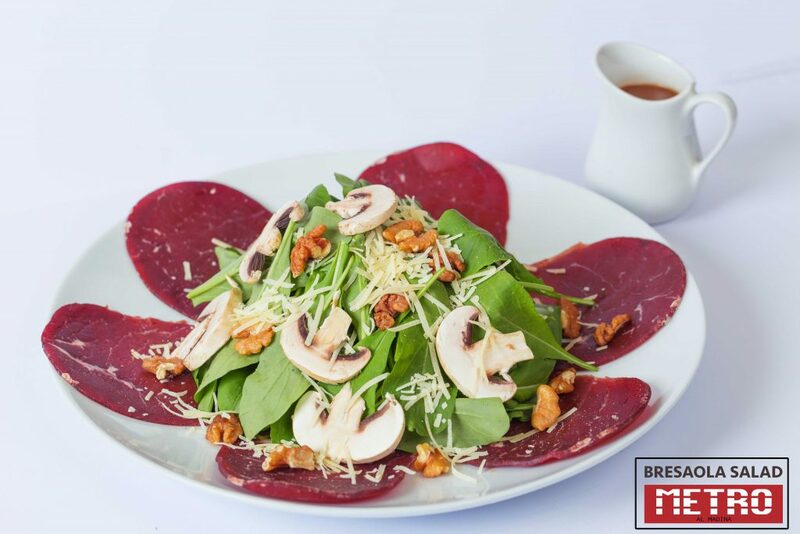 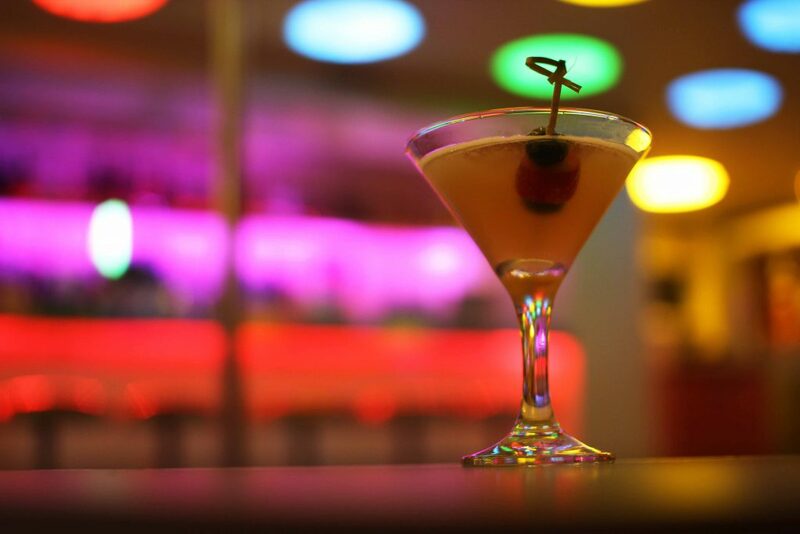 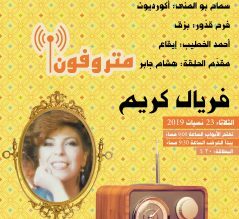 Bar Farouk revives the artistic scene of Beirut from the 30’s to the 70’s, from popular theatre to cabaret music and dance, through the works of icons who have marked the art scene in pre-war Lebanon such as Chouchou, Sabah, Ferial Karim and the poet Omar El Zeenni, amongst many. 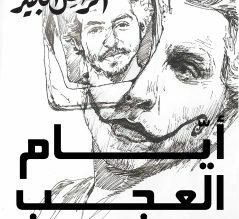 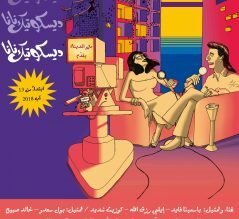 14 musicians, singers, actors and dancers bring you back to the golden era when Beirut was the cultural and artistic avant-garde in the Middle-East. 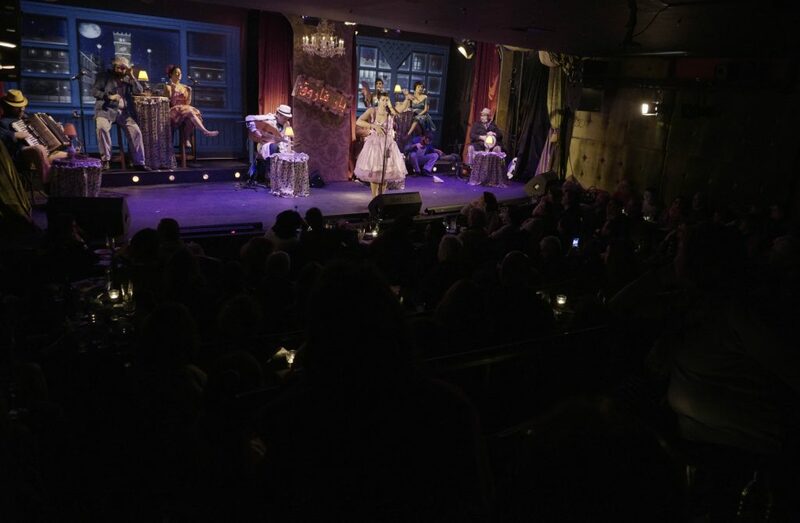 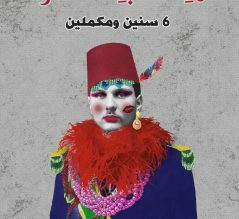 The Hishik Bishik show is a tribute to the universe, ambiance and music of Egyptian cabarets and weddings in the early 20th century. 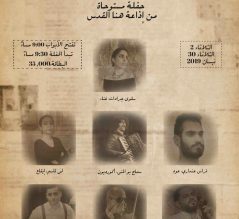 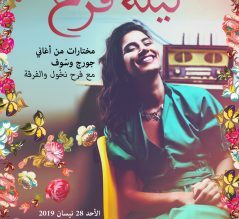 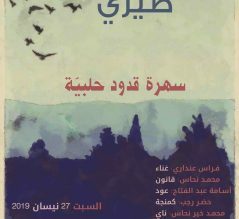 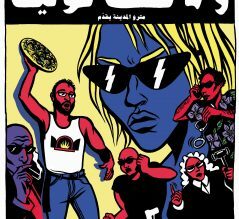 Built around a solid musical backbone with a repertoire taken from Egyptian movies, ten artists on stage aim at doing justice to this era’s musical riches by highlighting its nostalgic and artistic value.